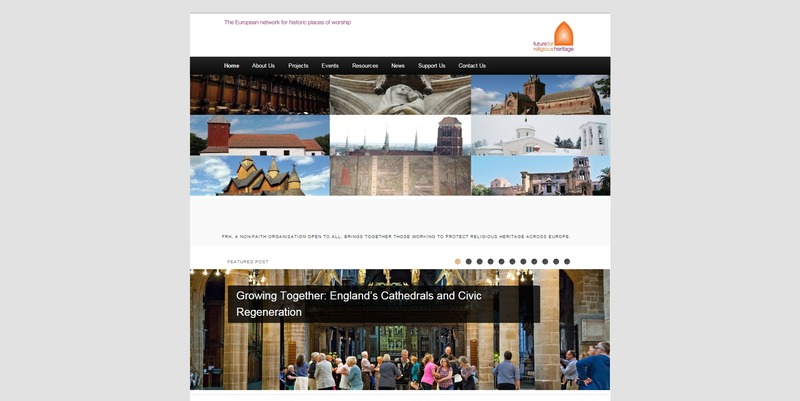 Can you help Future for Religious Heritage, by completing a short survey? As part of the European project Europetour, FRH has, in co-operation with its partners, set up a survey that aims at taking stock of rural cultural tourism management. Religious heritage is often a very important marker in rural areas, we are very interested in hearing the opinion of all people active in that area. Whether you are from an organisation, project, or individual church, your response would be really valued. EuropeTour is an EU project to enhance rural cultural tourism in Europe, with 4,500 small towns and villages of less than 20,000 inhabitants. The idea is to improve qualifications of people active in rural tourism with training, how to create attractive marketing especially by use of social media.